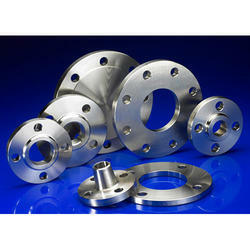 The Stainless Steel Flanges offered by us are manufactured in compliance with international quality standards using best quality raw materials and advanced technology. It is widely appreciated among our clients due to its remarkable features. It is used in different industries like petrochemicals, chemicals and water supply industries.